Diabetes Mellitus is a condition that hinders your body's ability to respond to insulin, which eventually leads to abnormal metabolism of carbohydrates, leading to spiked blood sugar levels. Diabetes is one of the most common health conditions faced by millions across the world. The startling figures and data from the WHO call for an immediate attention of even those who do not have diabetes yet but have symptoms. The first WHO Global report on diabetes demonstrates that the number of adults living with diabetes have almost quadrupled since 1980. India had an estimated 31,705,000 diabetics in the millennium year, which is estimated to grow by over 100% to 79,441,000 by 2030. Managing diabetes is a tough but in no ways is it impossible. Scientists across the world are working round the clock to come up with ways and medicine that could reverse the condition without any side effect. There are many ways in which you can manage your diabetes and untimely blood sugar fluctuation like by maintain a healthy diet. Ayurveda has many tips that could help you through. 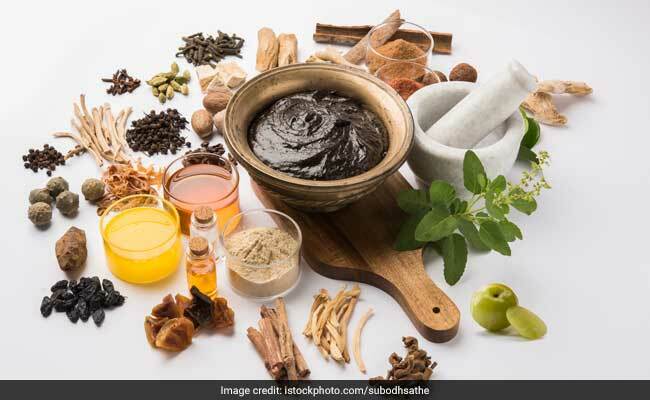 In Ayurveda, diabetes is referred to as 'Madhumey,' and as part of its treatment, Ayurveda, too, suggests avoiding excess intake of sweets and simple carbohydrates. It is imperative to include more green and leafy vegetables. Some bitter and healthy herbs like aloe-vera are also instrumental in managing diabetes. 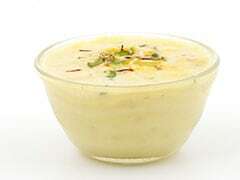 - Mix one part of guduchi, a part of shardunika, a part of kudki and 2 parts of punarnava and mix them well into a diabetic-friendly herbal mixture. Drink this herbal mixture for two to three times a day and consume with warm water. - Turmeric Treatment: According to Dr. Vasant Lad, increasing the intake of turmeric in the diet is also beneficial in diabetes management. 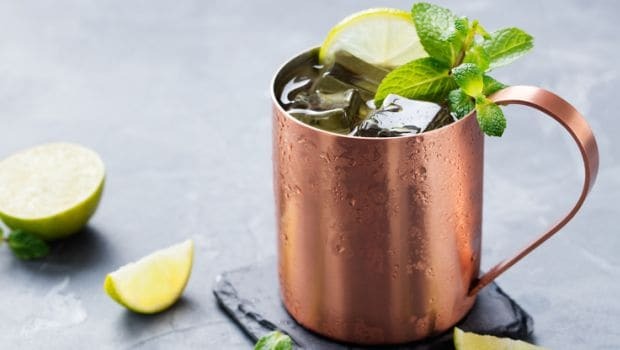 - Drinking Water In Copper Vessel: Since time immemorial, drinking water from copper vessel has been considered very healthy for overall functioning of body. According to Dr Vasant Lad, reviving this practice may help prevent fluctuation of blood sugar levels. The water stored in a copper vessel is called 'Tamra Jal' and it helps in balancing of all three doshas. "Put one cup of water into a copper vessel at night and drink the water in the morning." 2. According to Ayurvedic experts, diabetics should definitely have a stock of methi dana in their homes. You can consume methi dana sprouts or drink fenugreek water the first thing in morning. 3. Bitter Is Better: In addition to refraining from sweets, loading up on bitter ingredients like hemp seeds, bitter gourd, amla and aloe vera have also been found effective in managing and controlling diabetes. 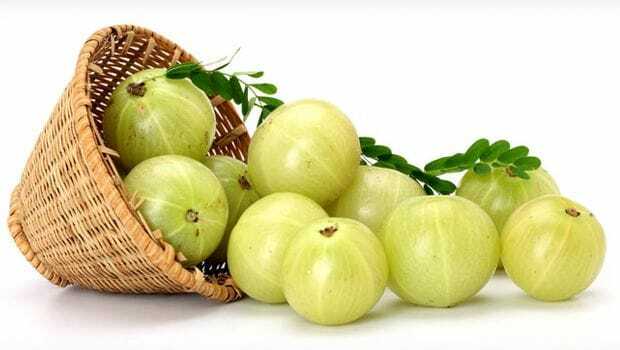 Diabetes Management: Amla has been found effective in managing and controlling diabetes. 4. According to Dr. Om of Kerala Ayurveda, "all ailments in Ayurveda are due to some imbalance in an individual's doshas. Type 1 is described as an imbalance of the Vata (air and wind) dosha. Type 2 is an excess of the Kapha (water and earth) dosha. 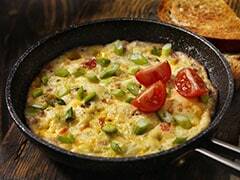 Eating regimented meals that contain less fatty foods thrice a day is very important. Try and avoid dairy products and opt for skimmed milk and low-fat yogurt. 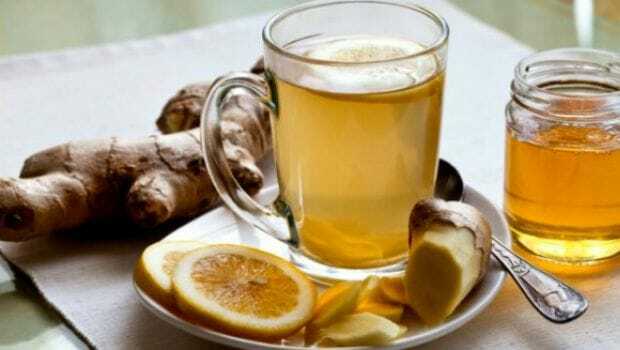 Ginger tea helps stimulate digestion, which is very beneficial in reducing the excess Kapha in your system." 5. Use Your Spices Wisely: There are many spices that have shown antidiabetic properties. For instance, asafoetida, turmeric, cinnamon, mustard and coriander, use them in your meals, drinks and manage diabetes naturally. CommentsIf you are diabetic and are considering an Ayurvedic way to fight it, get in touch with a certified Ayurveda expert to learn more about natural ways to deal with the condition. Do not make any drastic dietary changes on your own. Always consult certified experts around you.